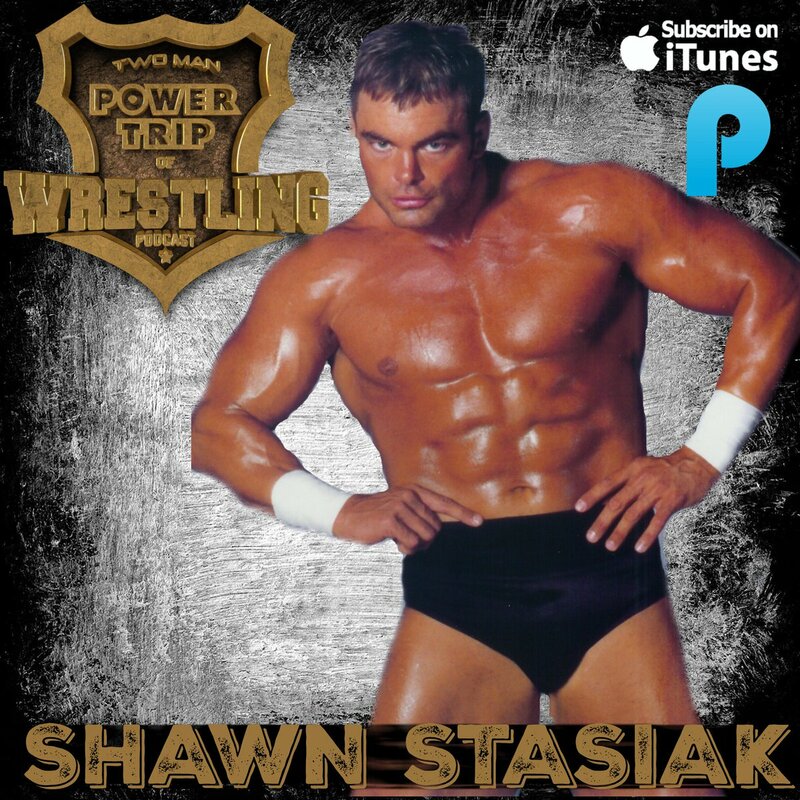 Recently, The Two Man Power Trip of Wrestling welcomed former WWE/WCW Superstar and son of former WWWF World Champion, Stan "The Man" Stasiak, Dr. Shawn Stasiak. In this excerpt from the near 90 minute interview, Stasiak addresses allegations that he was tape recording WWF wrestlers during his first stint in the company in 1999. The full episode can be downloaded at this link. “I really don't think I dealt with his death in a way that suit me the best. Especially being now immersed in a sea of sharks and in a business that is cut-throat. I came in with a good body and had all the right intentions and raw skills but I just really never had anybody to kind of overlook me like a Pat Patterson did for Dwayne Johnson or Jim Ross did for Stone Cold Steve Austin and I'm not saying those guys weren't great talents and worked their asses off and they deserved everything and all the success they got. I'm not taking anything away from them at all. My point is that I didn't have anybody to kind of take me aside to say let me mentor you like those guys." "Looking back and hindsight being 20/20, I just didn't want to fail. I didn't want to mess up. The more you think about not messing up what do you think you are going to do? You are going to mess up. I made it hard on myself and I think I got labelled and a couple of things like that tape recorder incident that took place. Honest to God and I have shared this story many times but I've read articles and heard these podcasts and the other day I tweeted at (Jim) Cornette because he told a story that I was so paranoid that I was recording people's conversations and that is so far from the truth. I had a tape recorder in my bag because it was encouraged when I was training by Dory Funk Jr. and Tom Prichard to say that when you are on the road for hours to get a tape recorder and record yourself doing promos and work on your craft. I just played a rib on a couple of guys that I was going to play back for them and that backfired. Simple as that and it made me look real bad and I ended up getting fired. I think even though I came back to WWE a year or so later that the stigma was always stuck with me." "Mike Enos (formerly of The Beverly Brothers) said that professional wrestlers are like junior high school kids with money. I kind of understand that now and everyone jumps on the bandwagon and they just took this little incident and I'll say maybe it wasn't little and if I was there and that happened now and I'm in the locker room and I hear of this young "rook" coming in and tape recording me that it would upset me but it was the furthest thing from what their paranoid thoughts were. I wasn't working for Hard Copy and I wasn't trying to blackmail anybody it was simply a rib that went bad and I got fired. 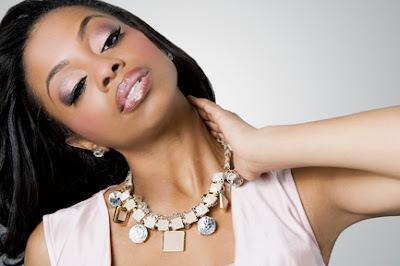 It is that simple and it just never helped my career."